Fate has a way of stepping in at the right moment. Giulio Fiocchi discovered fate when he went to collect on an overdue loan made by his bank in 1876. A bank in Milan, Italy employed Fiocchi as an accountant and he was sent to Lecco to visit the deliquent manufacturer of muskets and black powder. Fiocchi researched the company’s ability to pay the loan and found it was not possible. The accountant returned to Milan thinking about the opportunity to buy the bankrupt company. Giulio spoke with his brother Giacomo and, together, the men decided to go into the ammunition business. Fiocchi’s bank lent money to the brothers to begin their business, Giulio Fiocchi Enterprises. The Fiocchi brothers founded Fiocchi Ammunition (Fiocchi Munizioni in Italian) at the right time in history. The breech-loader had replaced the muzzle-loader, so Fiocchi began to make reloadable primer cases. Black powder went the way of the dinosaur, and Fiocchi adapted once again. 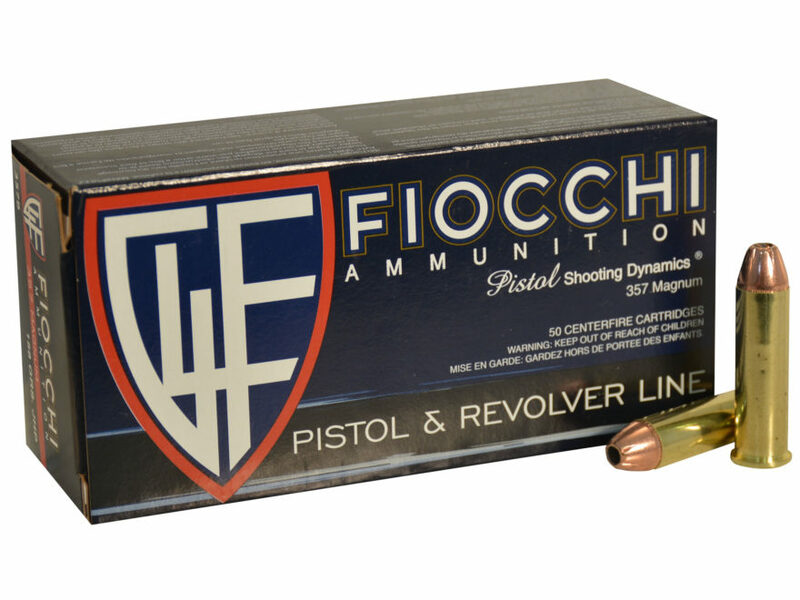 Pre-war, Fiocchi was dedicated to making ammunition for sport shooting and hunting. 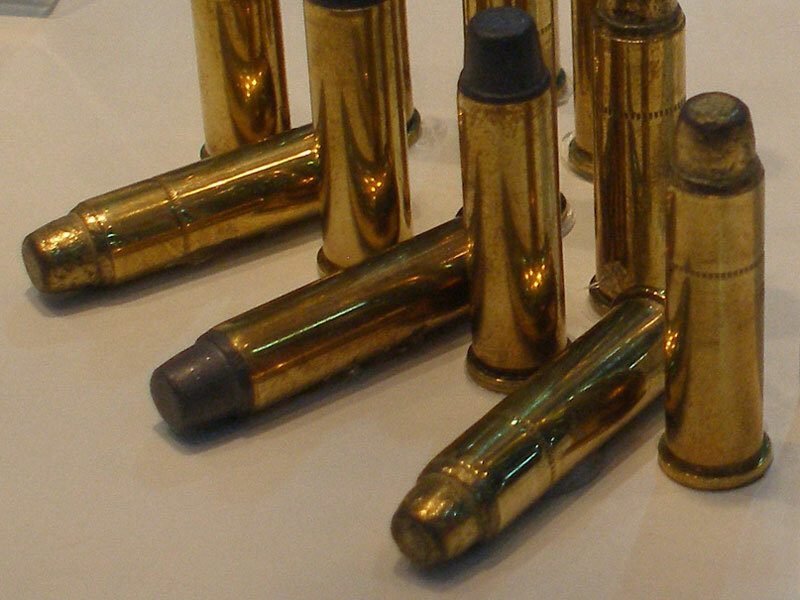 During World War I they had the opportunity to produce ammo for the Italian army. The Fiocchi factory was seized by Germans in World War II, but the employees were able to hold them off on the ground. However, the employees failed to keep Allied planes from destroying the factory. The Fiocchi family rebuilt a new factory in 1946. This enabled Fiocchi to make more advanced ammunition, encouraging expansion and new partnerships through the 1950s and 1960s. Initially they were throwing away its scrap metal. The company found a way of recouping the money spent on the metal. In addition to manufacturing ammo, the company began to make metal snaps. The garment industry bought the snaps which became a staple in fashion. One of the largest clothing manufacturers in the world bought the snap manufacturing business in the 1980s. Fiocchi gave to the community that supported his manufacturing operations. In 1904, the company built houses for its workers to ensure that they had nice places to live. They also provided childcare and medical care to their employees and still do to this day. Fiocchi came to the U.S. in a roundabout way. In the 1950s, the company shared a factory with Smith & Wesson in Illinois. The companies had disagreements and Fiocchi sold its shares, halting their presence in the Americas. Then in 1980, Carlo Fiocchi, the great-grandson of Giulio Fiocchi, came to the United States on his honeymoon. Carlo researched the possibility of the company’s return to the U.S. and, in 1983, Fiocchi of America began to import products.